After a very slow shipping process, my December LBB finally arrived! This month, I decided to try out their new $29.95 bag. This is a bag that allows you to choose your first item from the mid-to-lower priced jewelry, accessories, etc and provides 2-3 items worth $50-$70. Then, instead of 7 days of trading, you get 3. I was lucky first of all, that I opened this bag when they were offering several bonus items in the bag (all of which I traded except for one! ), and they also added 12 hours to my trading time after their site was down for a couple of hours. I'm really happy with this bag and how it turned out! Here's what I received. This is the item I opened my bag for! It's iWave Audio cheetah print headphones. I'd been trying to get some headphones in my last bag but people were just not letting them go, so I opened my bag with them and they are the one item I held onto! These retail for $35. 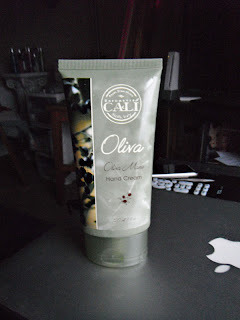 This is Oliva hand cream by Baronessa Cali. This is a hand cream containing extracts of olive oil. It has a nice fresh scent and is moisturizing. I was able to trade a couple of my bonuses for this, and I am excited - I wash my hands a billion times a day, so a good hand cream is a must. This retails for $20. 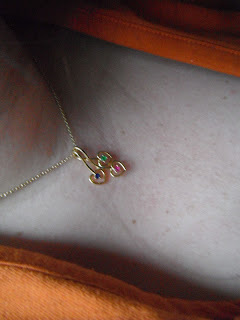 This is the By Phillippe Triple Drop Heart pendant. I wasn't sure about this based on the pics on LBB's site, but I was offered it for a $24 item I had in my bag, so I went for it - and I'm really glad I did! It's nice and delicate and pretty in person, I love the little colored gems. 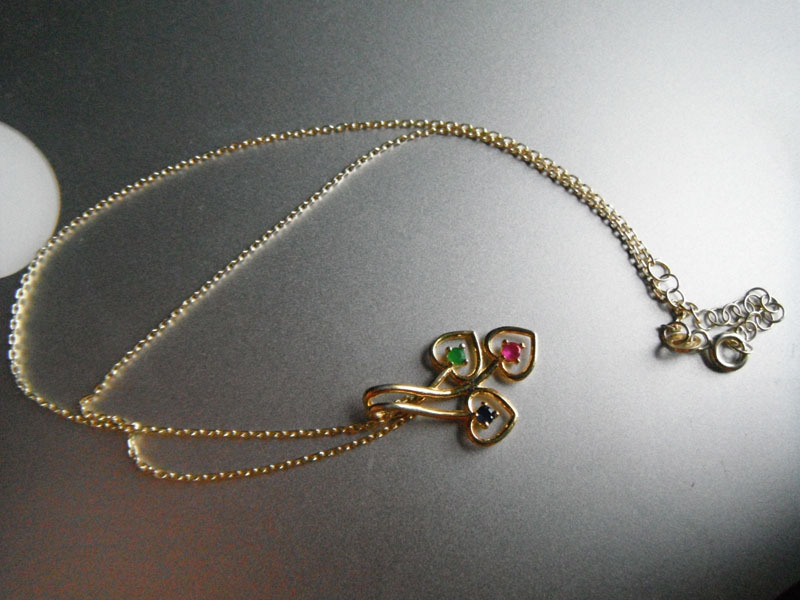 This necklace retails for $50. It's a great size and chain length. This is my first item by this brand and I'm really interested in trying other pieces, now! 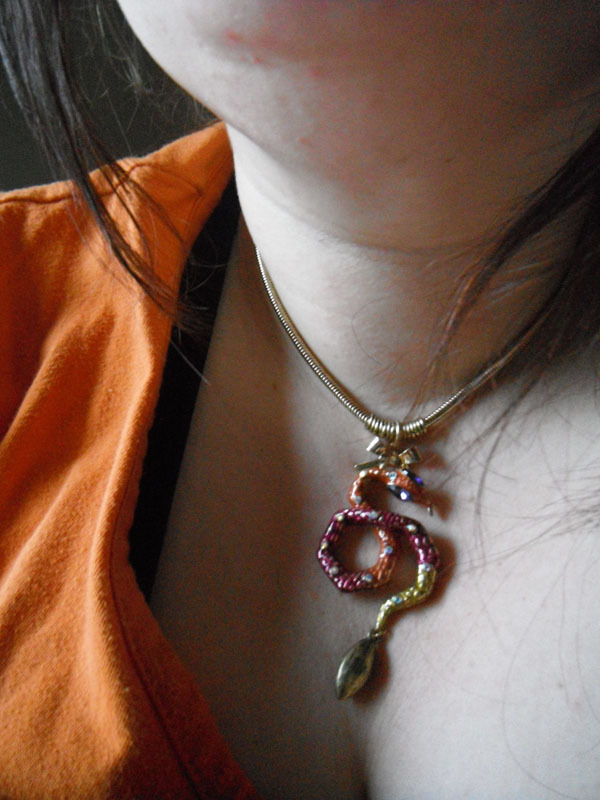 This is the Betsey Johnson Snake Pendant, and I was ecstatic to finally get this in my bag! It took a solid day of trading, but I finally got it, and I couldn't be happier. It's so gorgeous and colorful. It is a thicker chain and a larger pendant than most of my jewelry, and I'm super excited to wear it. This retails for $48. This is the tie dye scarf by Cejon, and it's just a simple purple toned scarf. It retails for $32. 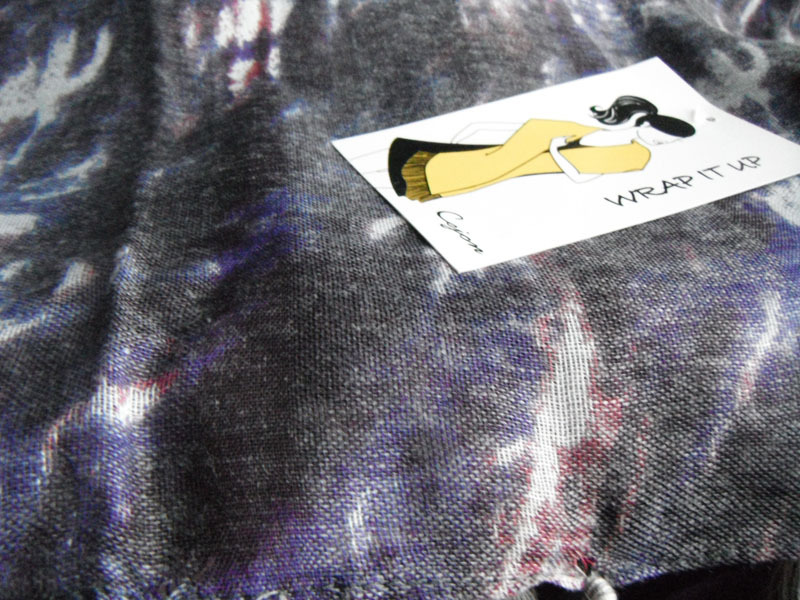 I got really lucky this this one, too - I had one of the Pixi shadow pens, and someone traded me this scarf for it! And finally, this is the one bonus item I kept - Magic Tink Tint by Pixi. 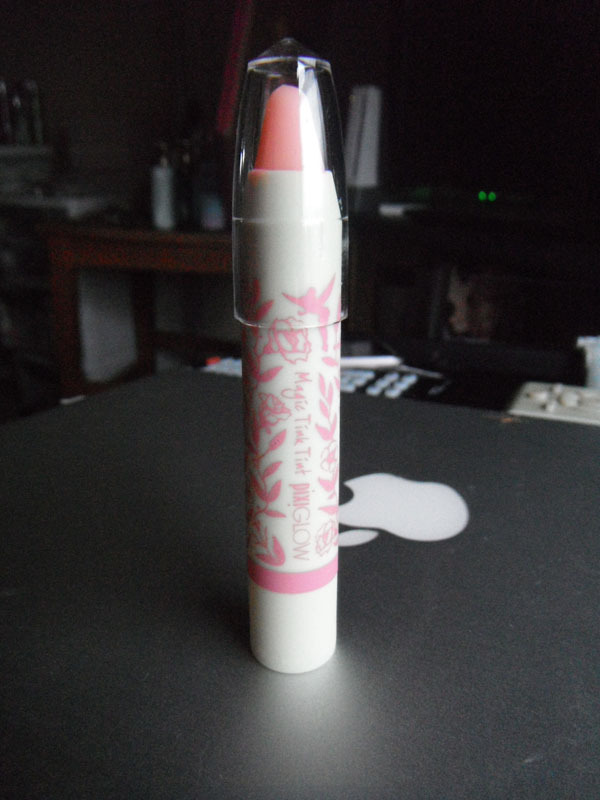 This is a lip tint that goes on clear and then turns into a custom shade of pink on the lips. It feels nice and moisturizing and is very natural on me. 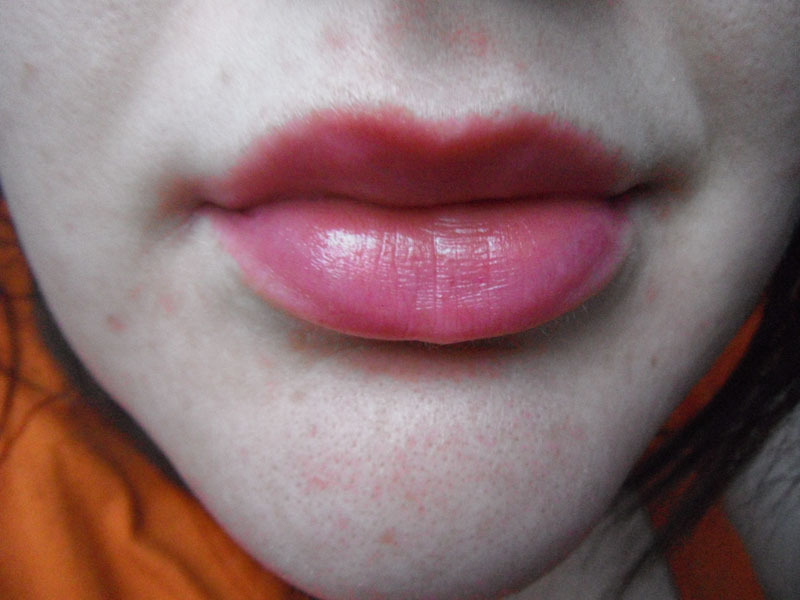 Here it is on my lips. This retails for $16. In all, I am really happy with this bag, especially for $29.95. Can't wait to use everything! If you still haven't signed up for LBB, the $29.95 bag is a great way to try it out. 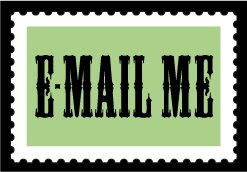 Here is my referral link! What's in your latest Little Black Bag? i cant believe they are finally available to Canadians but the price is a bit steep for shipping and all that... hmm maybe when i start cancelling beauty boxes, i will be able to join the fun! That's a great haul for $29.95! 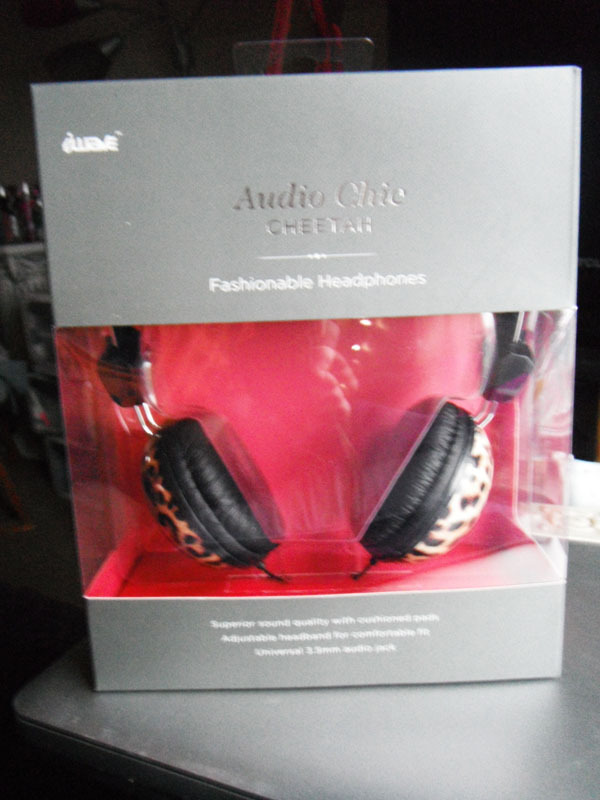 Those headphones are cute and I LOVE the scarf. Know what I do if I'm feeling guilty about spending the money? I wait until I need a gift for someone (birthday, holiday, anniversary, whatever) and then I just open a bag and make sure one of my items is a suitable gift for that person. 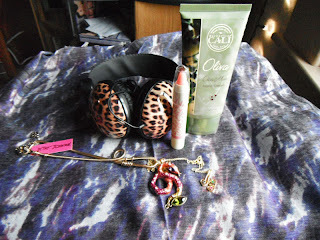 I figure, the cost of a bag is my general gift price range, and then I get the gift for them plus goodies for myself. LOL. hahaha but such a smart addict!! i like that idea!